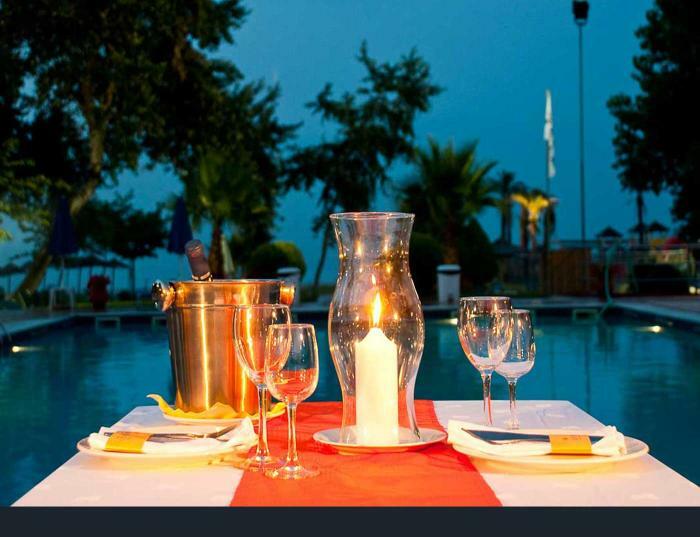 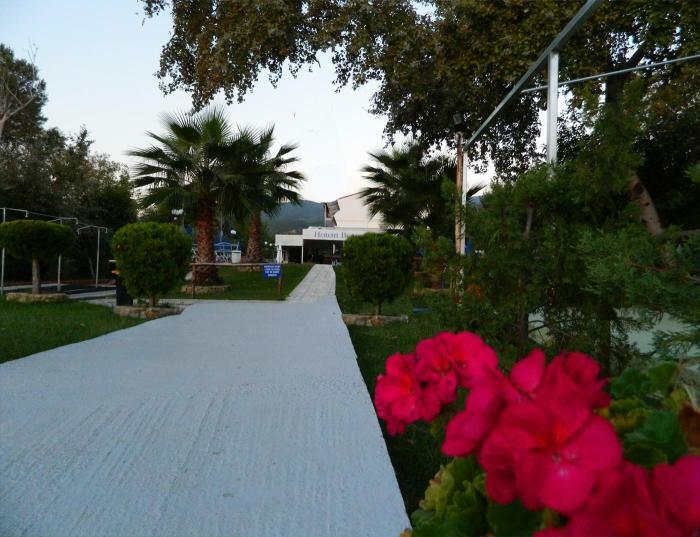 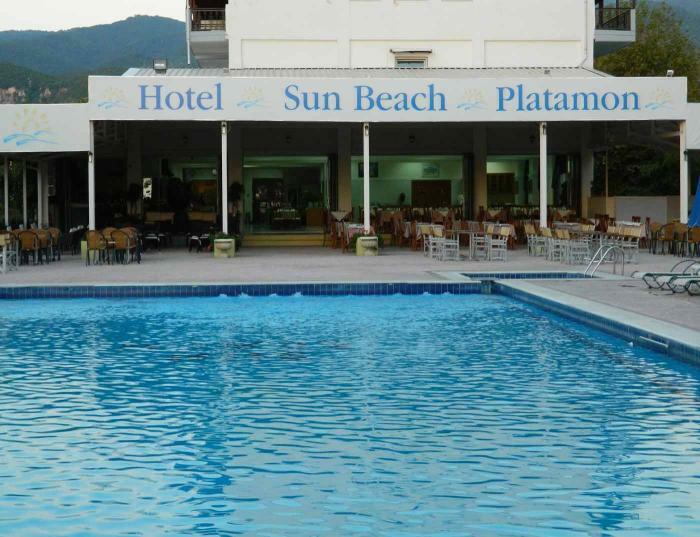 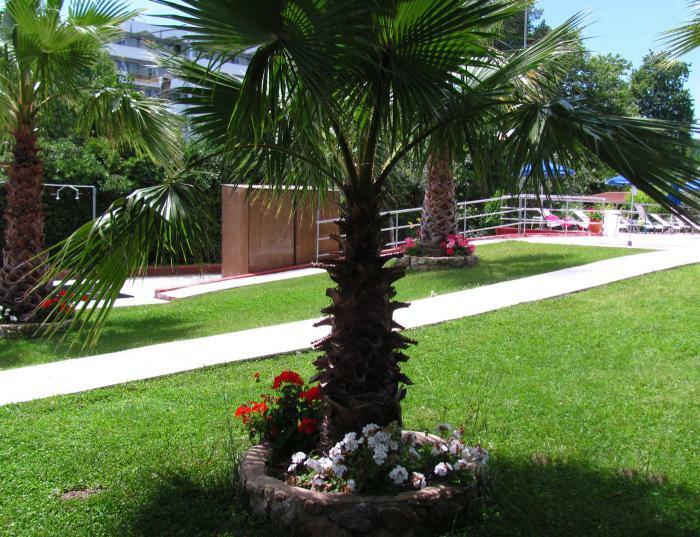 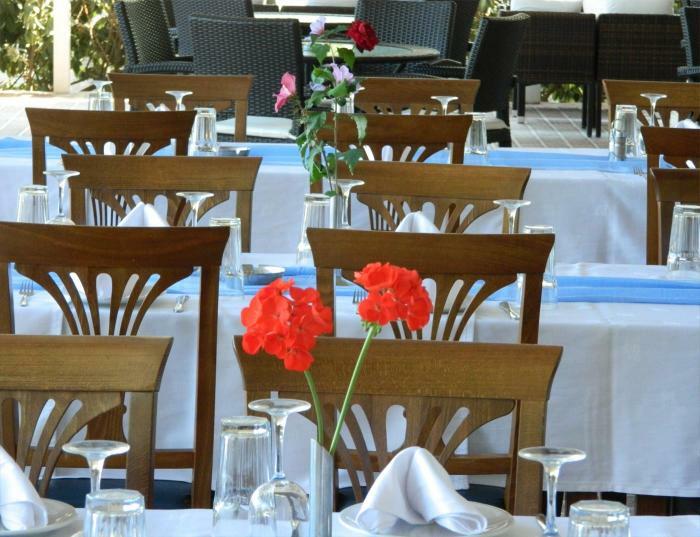 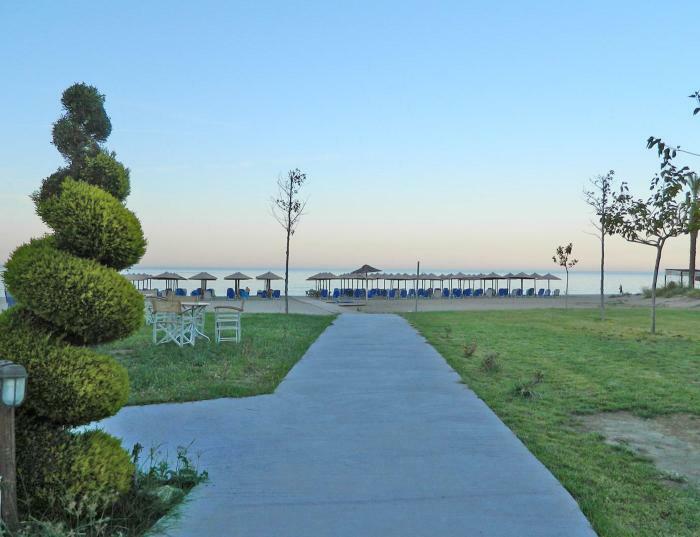 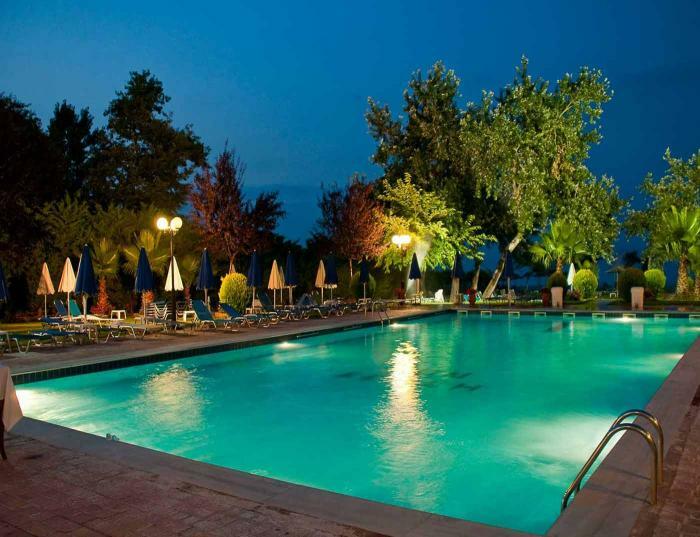 In the heart of Greece, at the foot of the mythical mount Olympus, in the picturesque Platamon, one of the most interesting and beautiful areas of Pieria, Sun Beach Hotel Platamonas is the best choice for you. 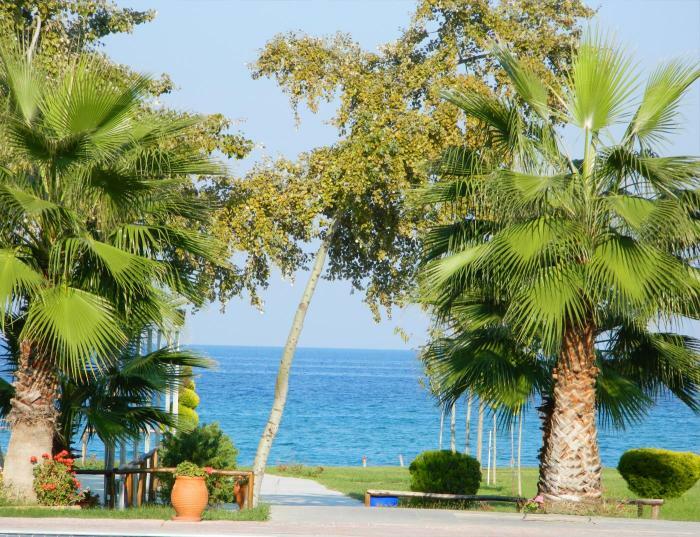 It is a location of remarkable natural beauty, ideal if your wish is to enjoy your holiday combining mountain and sea. 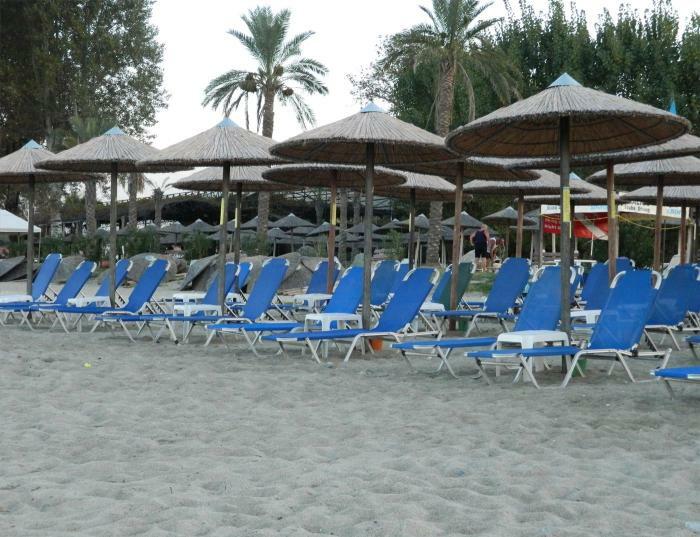 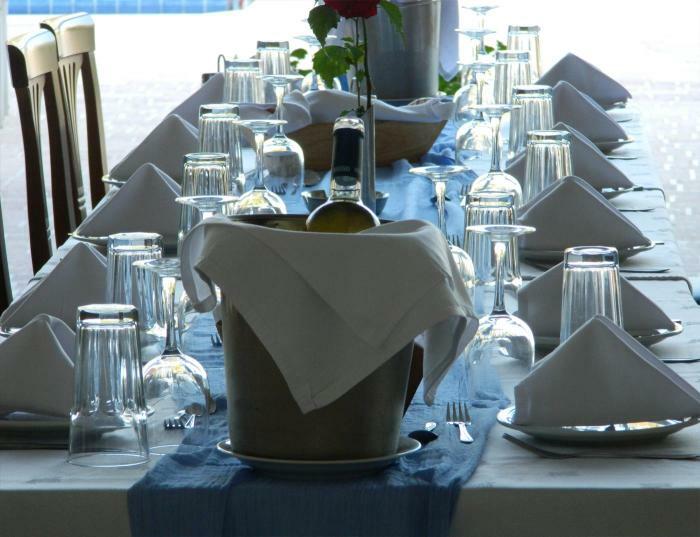 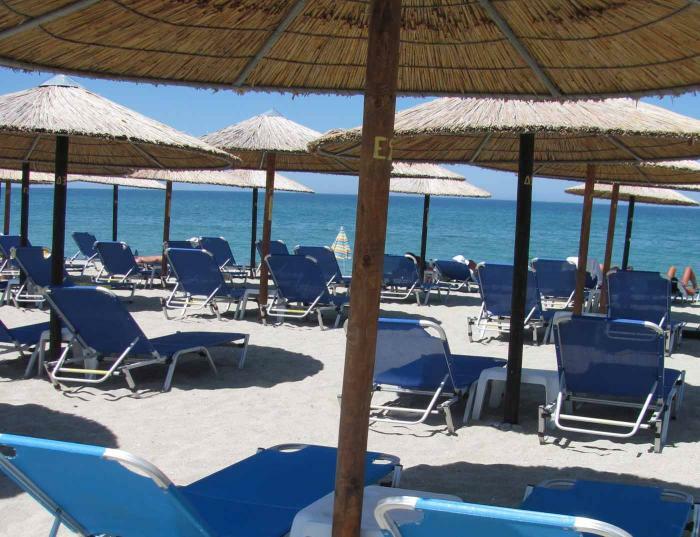 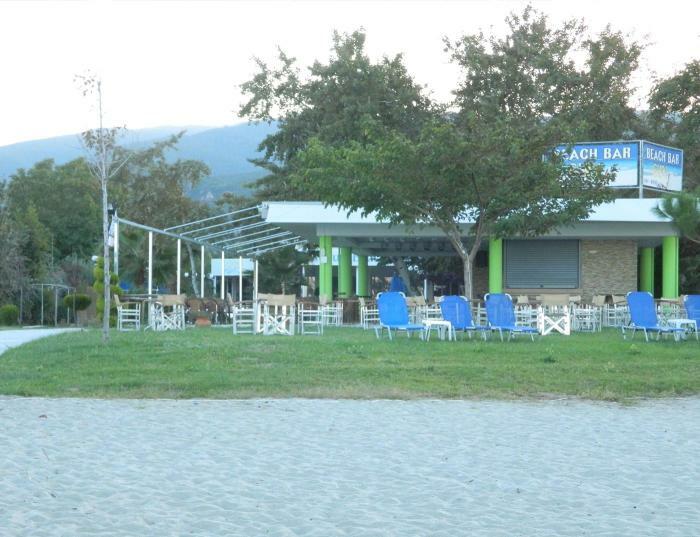 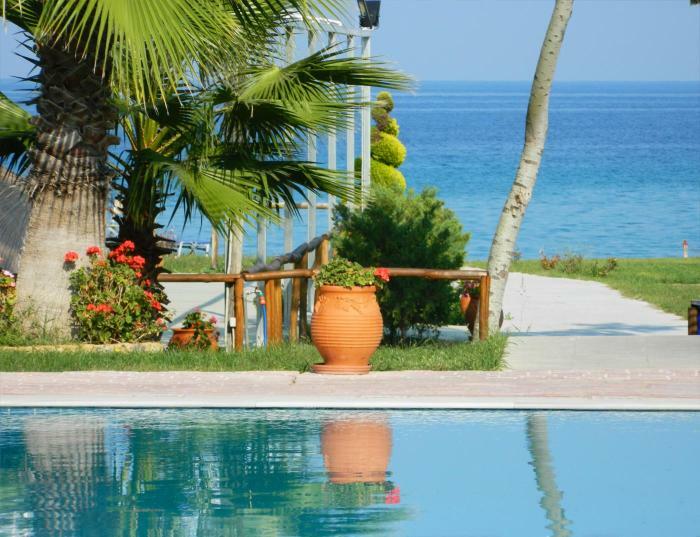 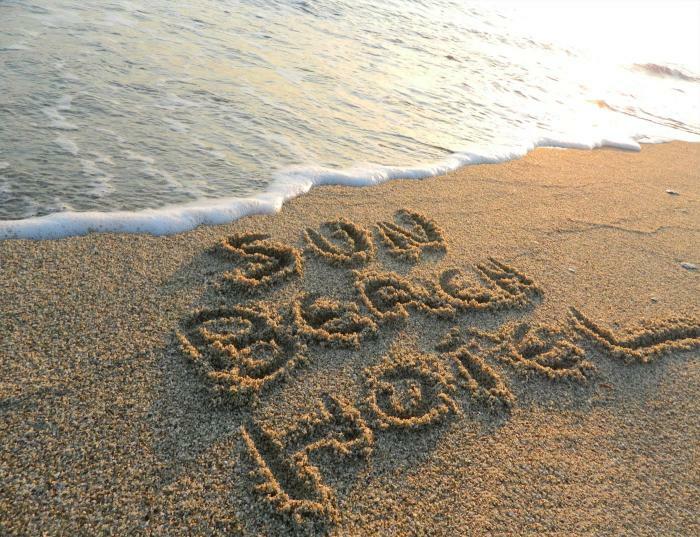 On Platamonas Beach, this 3-star hotel features a 2 acre property and direct access to a sandy beach. 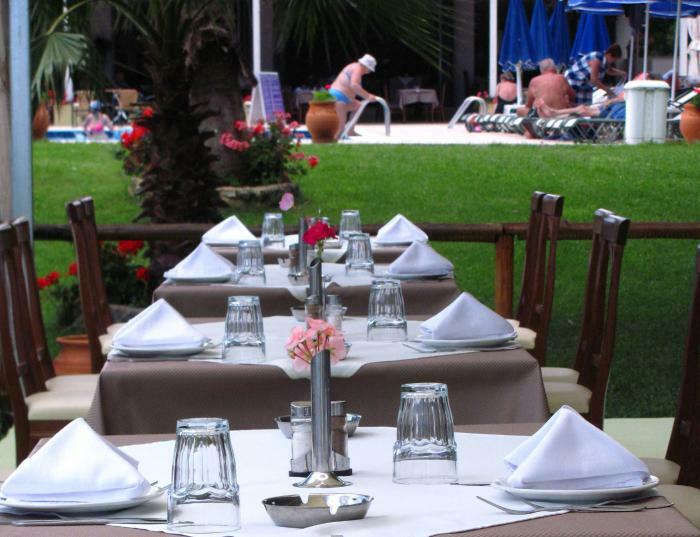 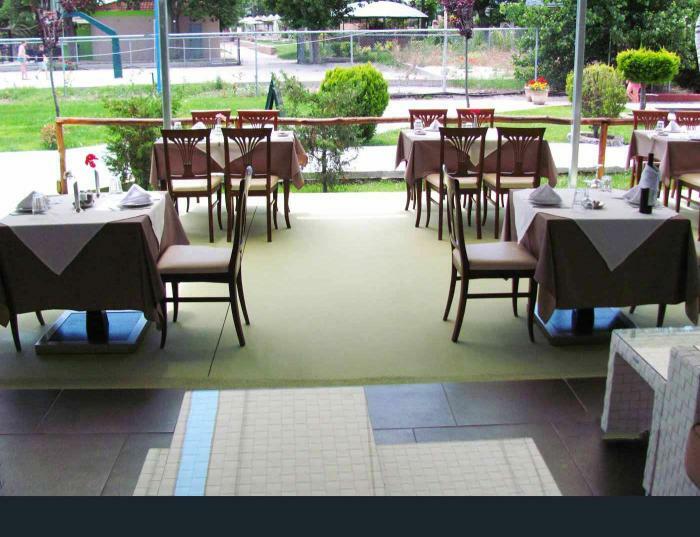 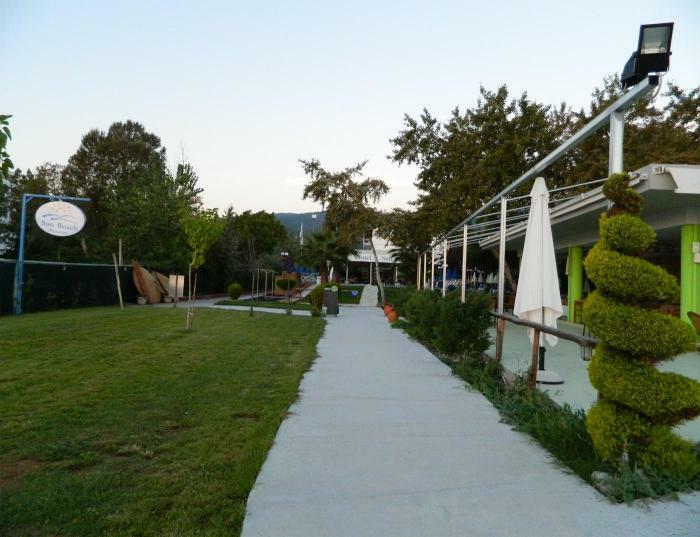 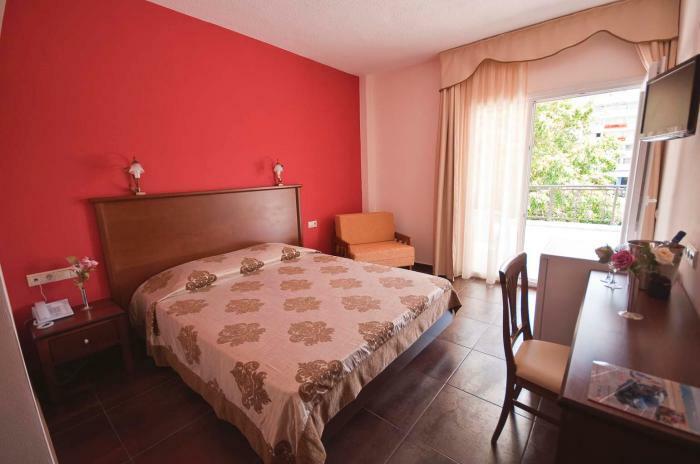 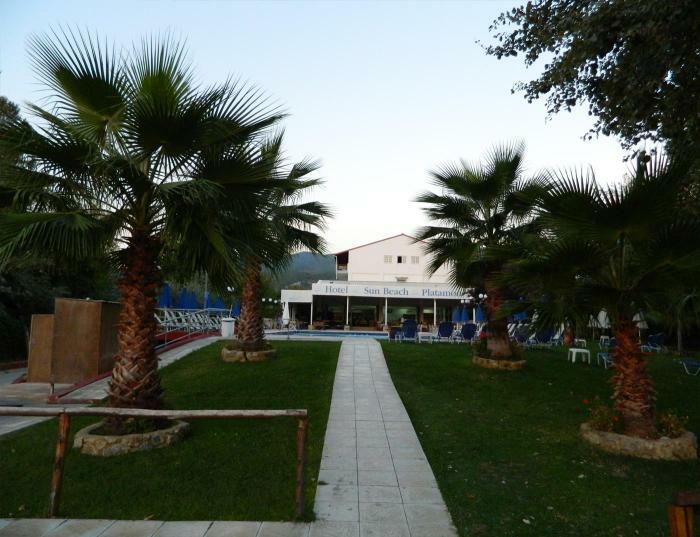 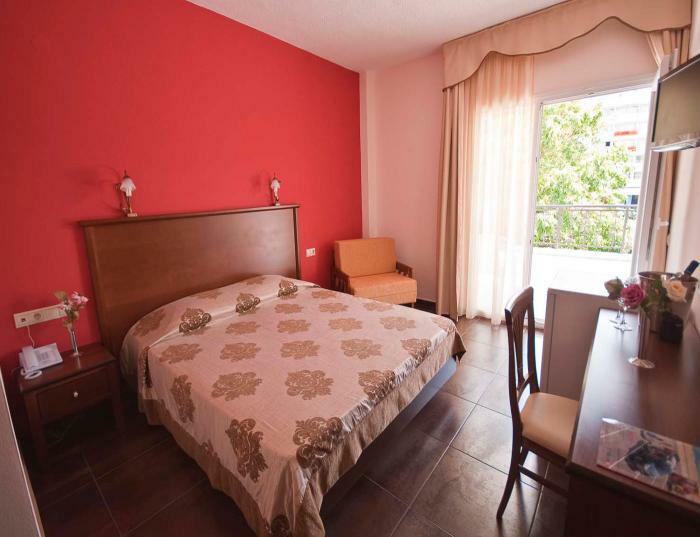 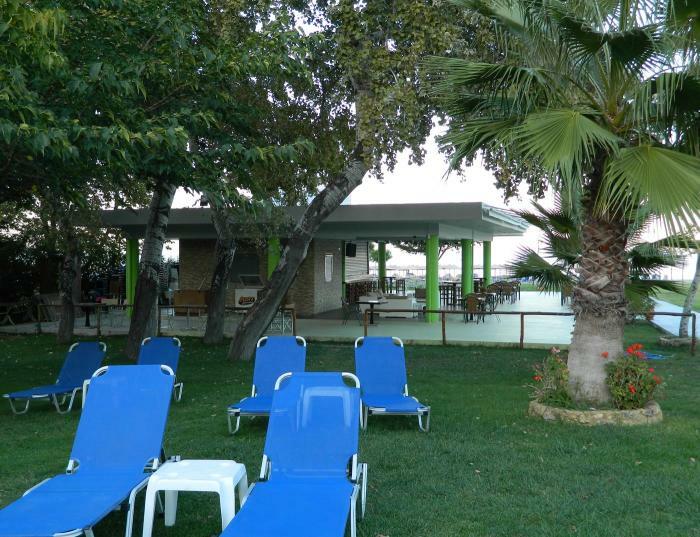 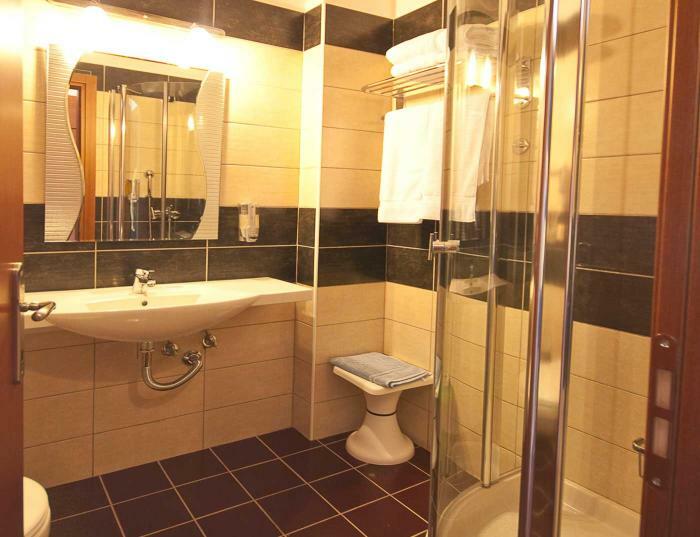 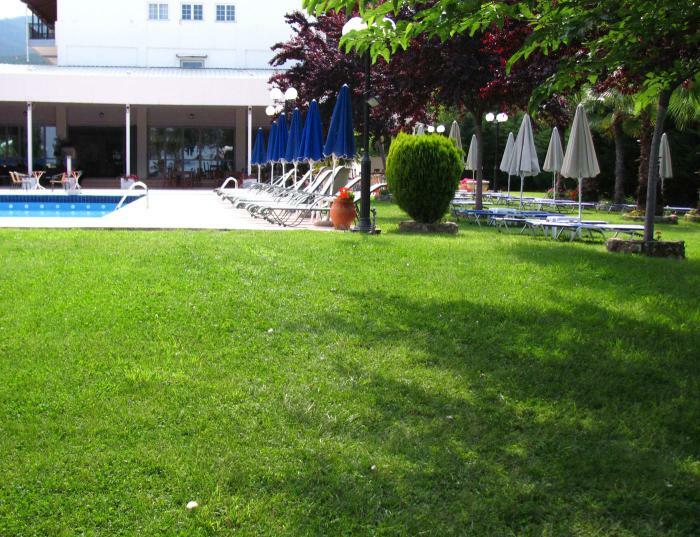 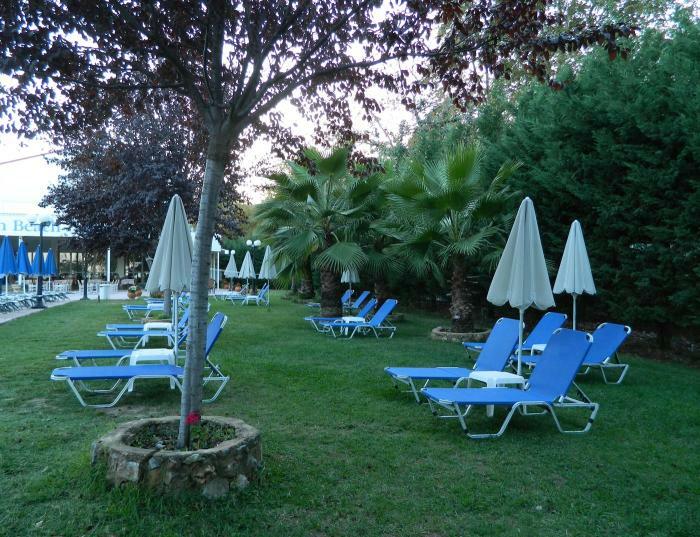 It offers a sun terrace with swimming pool overlooking the famous Platamon Castle. 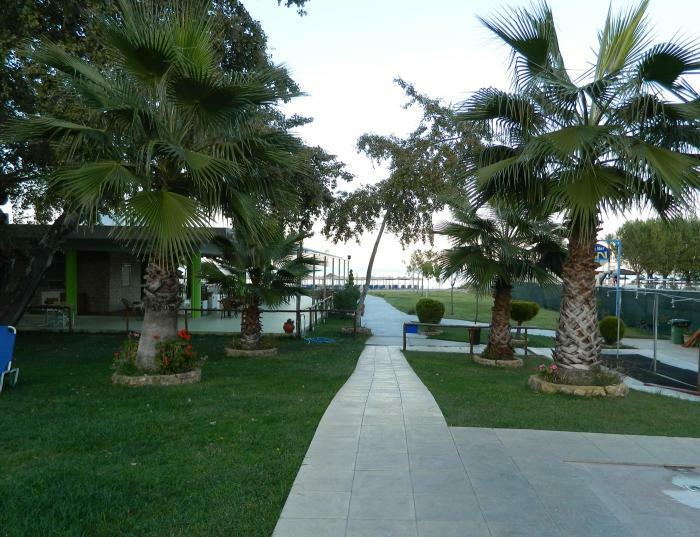 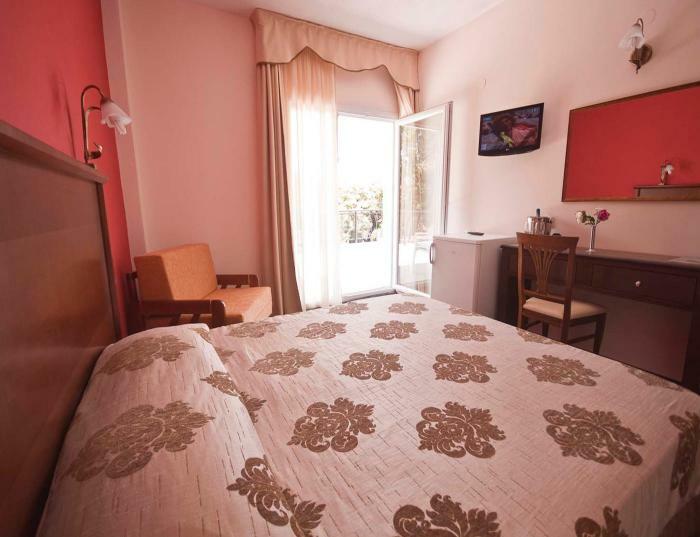 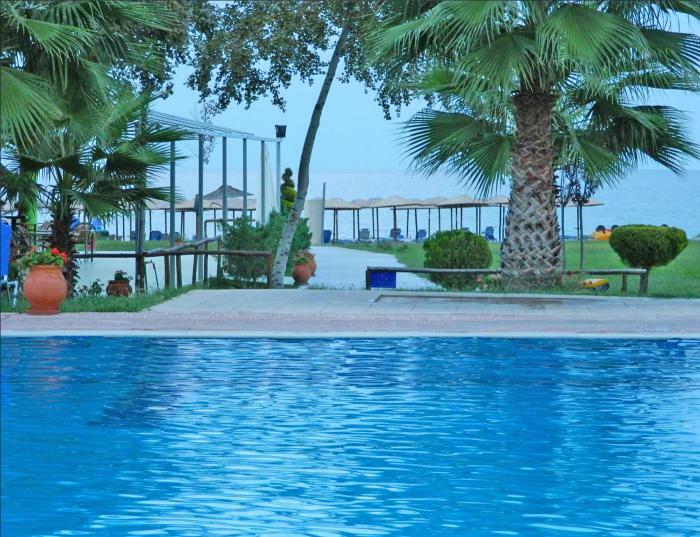 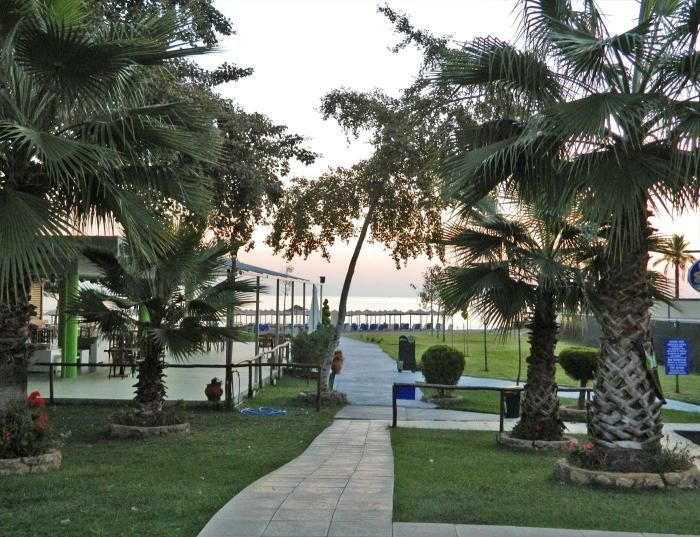 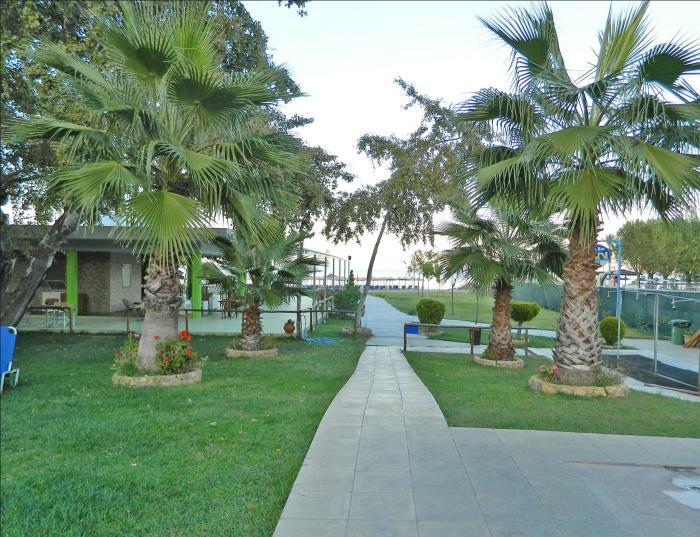 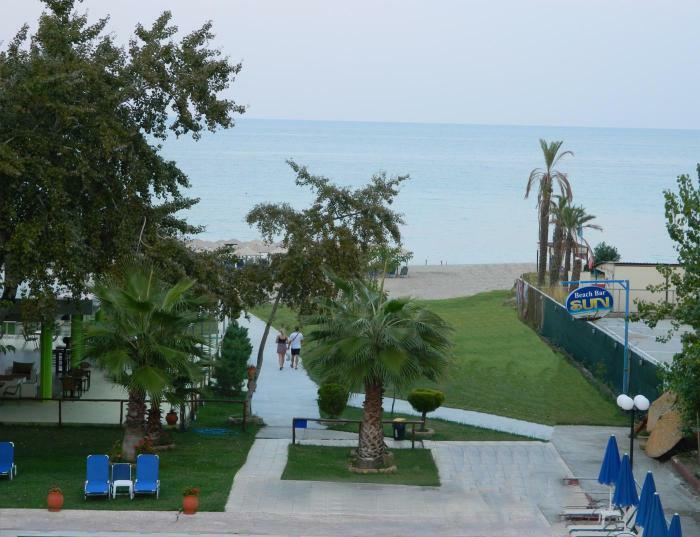 The hotel’s location is ideal for water sports such as water ski, sea cycling, parachuting and diving. 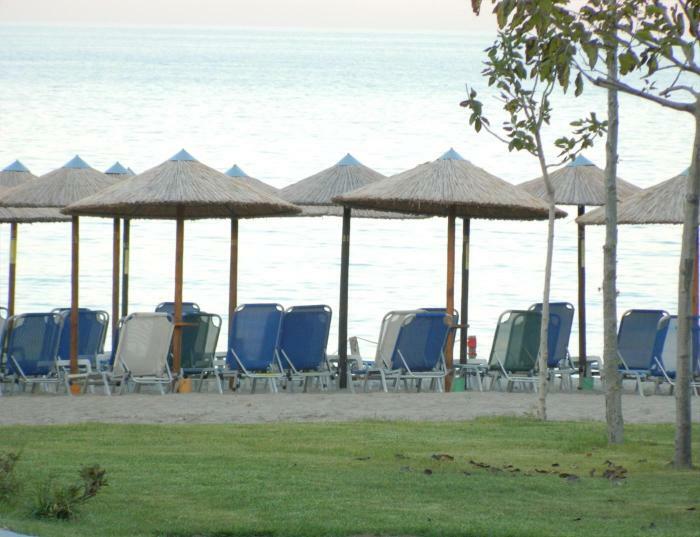 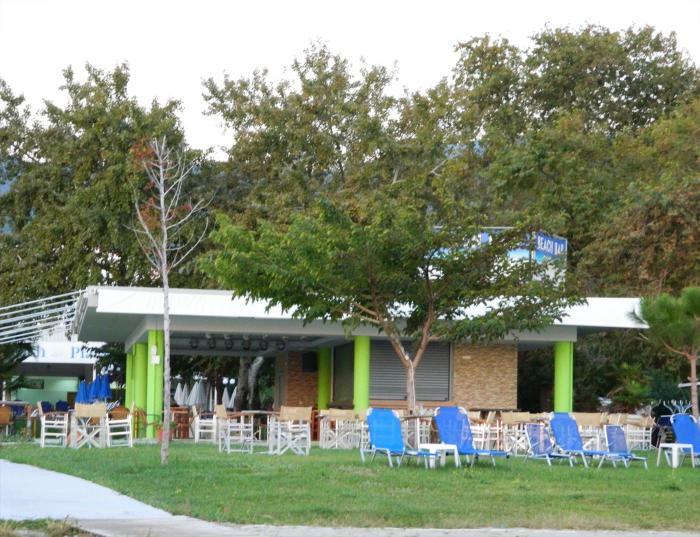 The center of Platamonas is a 10-minute drive away. 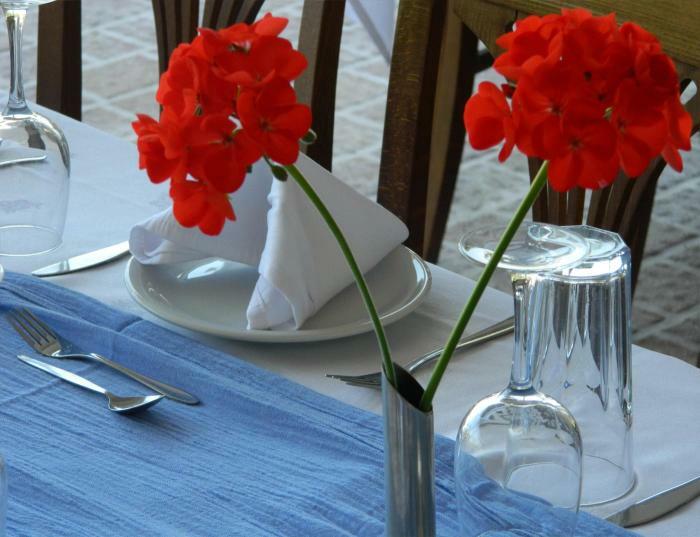 The staff is at your disposal 24/7. 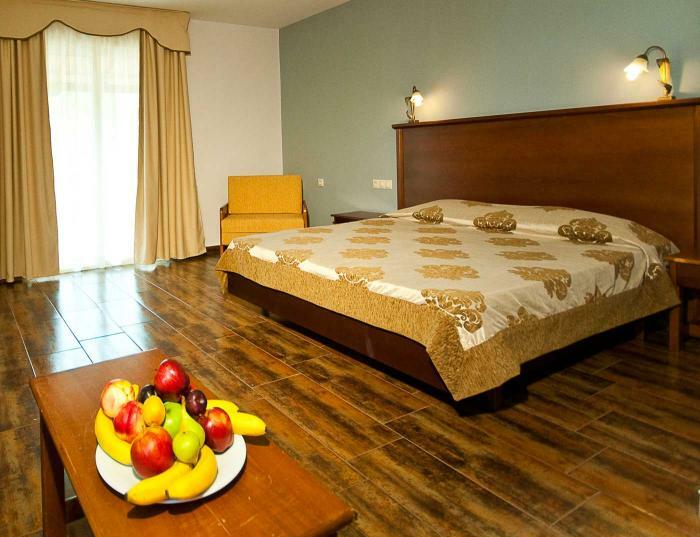 Services include 24-hour room service and email service. 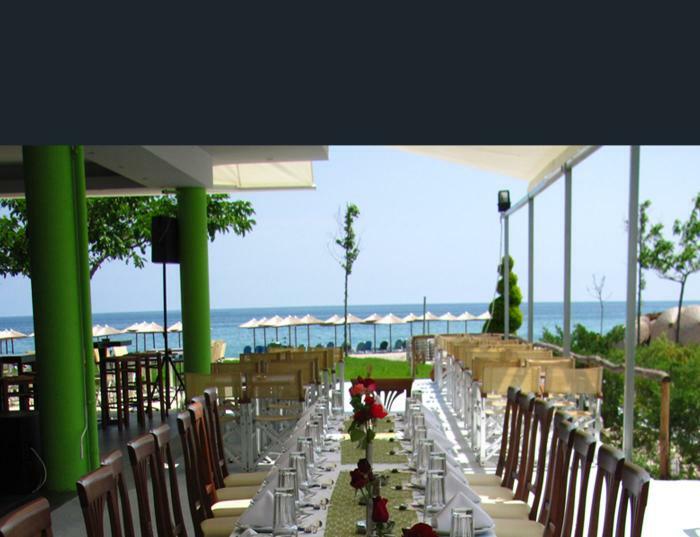 Car rental can be arranged upon request.